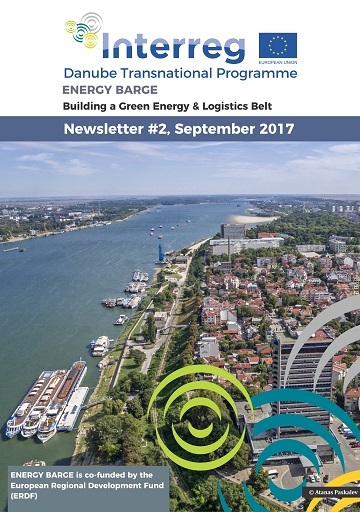 Welcome to the ENERGY BARGE second newsletter! In this edition of the newsletter you will find information about the scope and objective of the project ENERGY BARGE as well as a review to our first national workshop in Ruse, Bulgaria. Through the project’s unique cross-sectoral approach to increase the market uptake of biomass in the Danube region and support better connected transport systems along the Danube, we aim to contribute to an improved energy security and efficiency in its neighboring countries. If you are interested in receiving this newsletter regularly, please subscribe on our project website (at the bottom of the front page).